Tagged environment, Landfill, Morocco, Recycling, Solid Waste Management, solid wastes, Trash, Wastes. Bookmark the permalink. 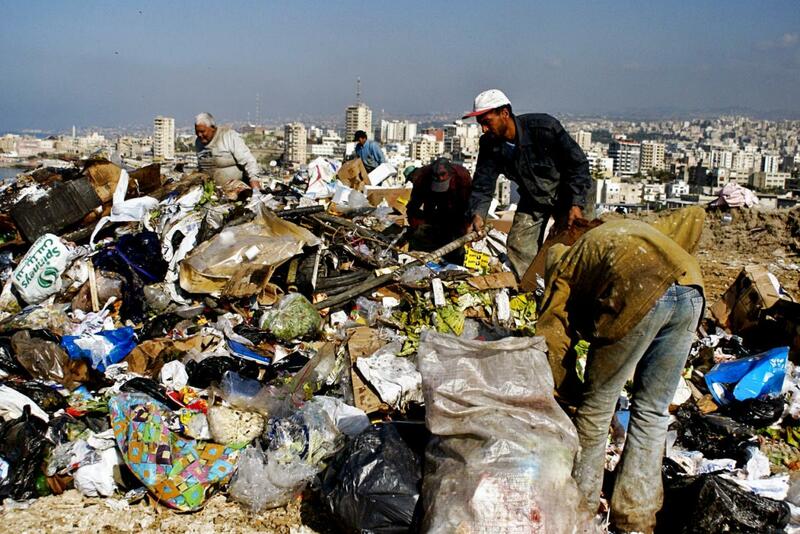 I would love to speak more with you about the status of solid waste management here in Morocco. I am currently studying Journalism here in Rabat, and I would love to speak a little with you about your research on the issues mentioned above. Thanks for your interest in the article.